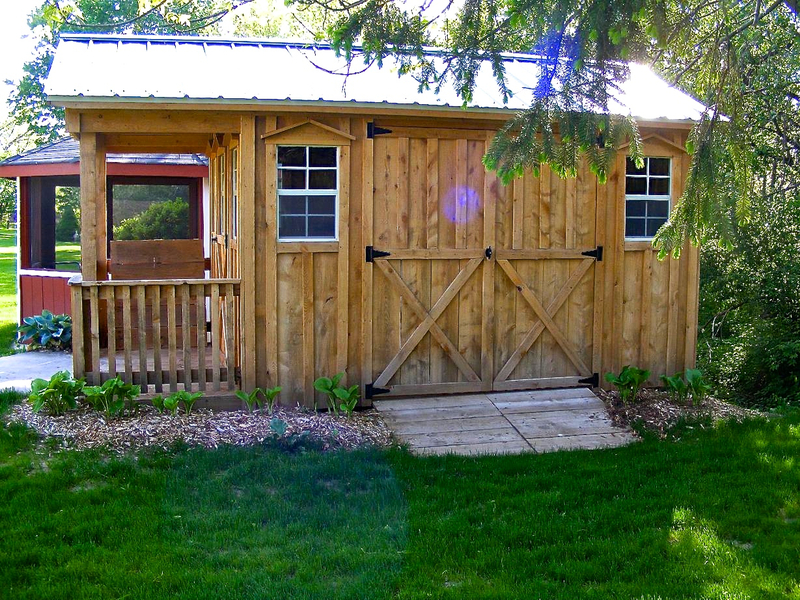 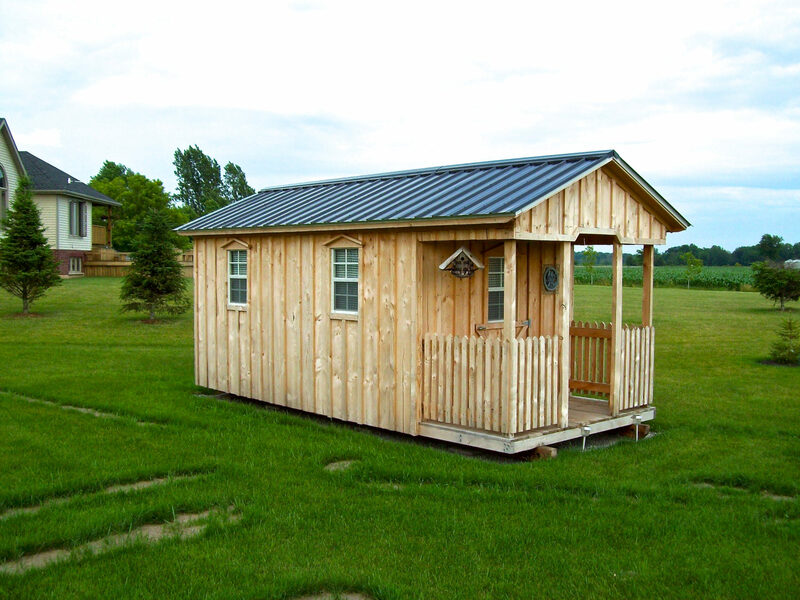 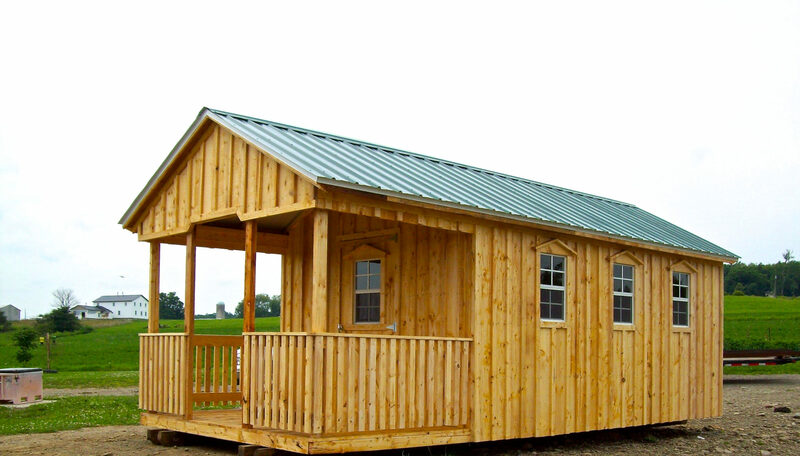 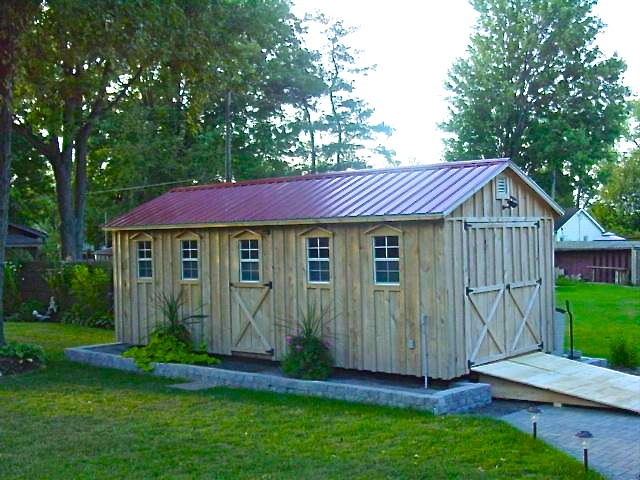 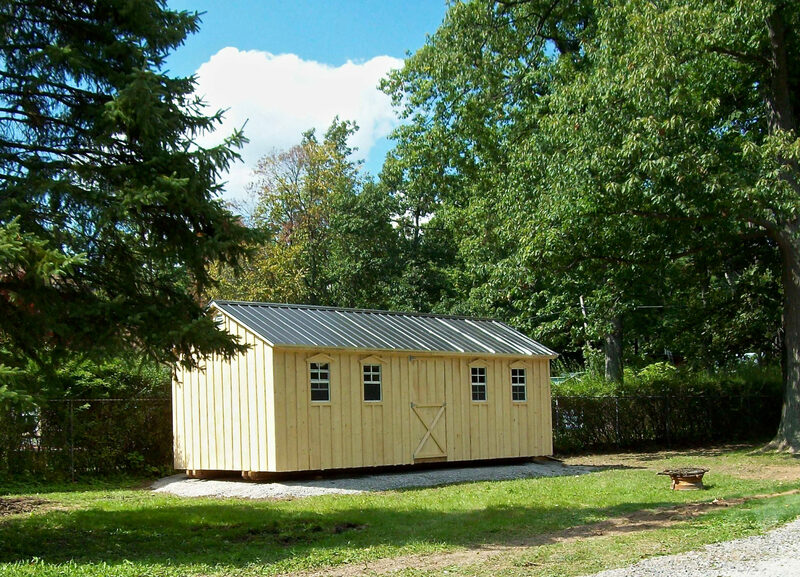 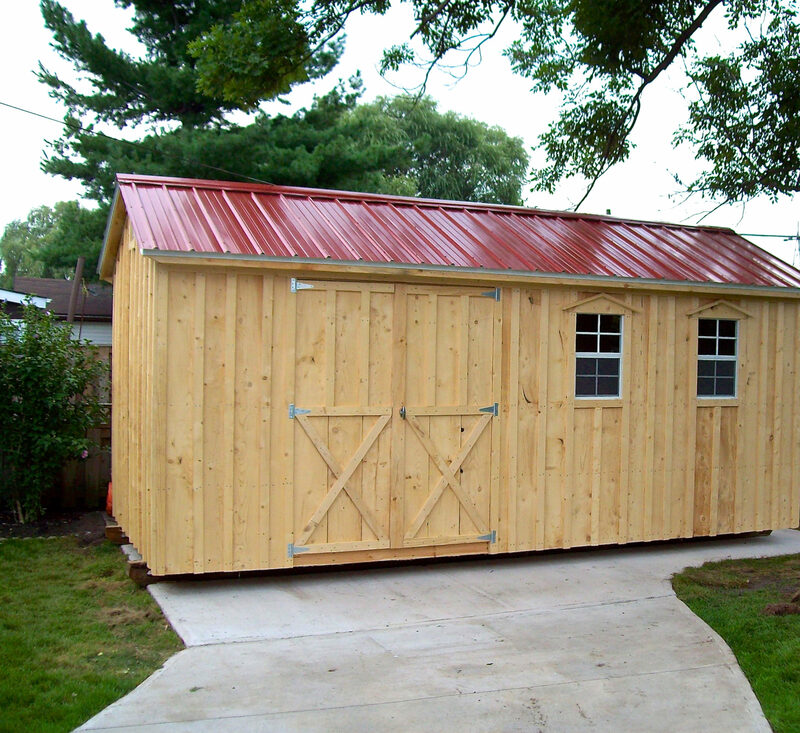 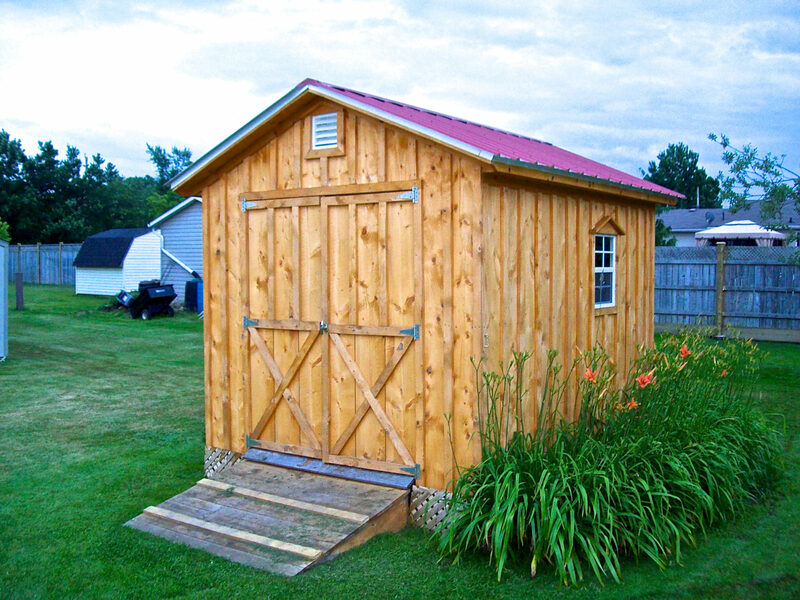 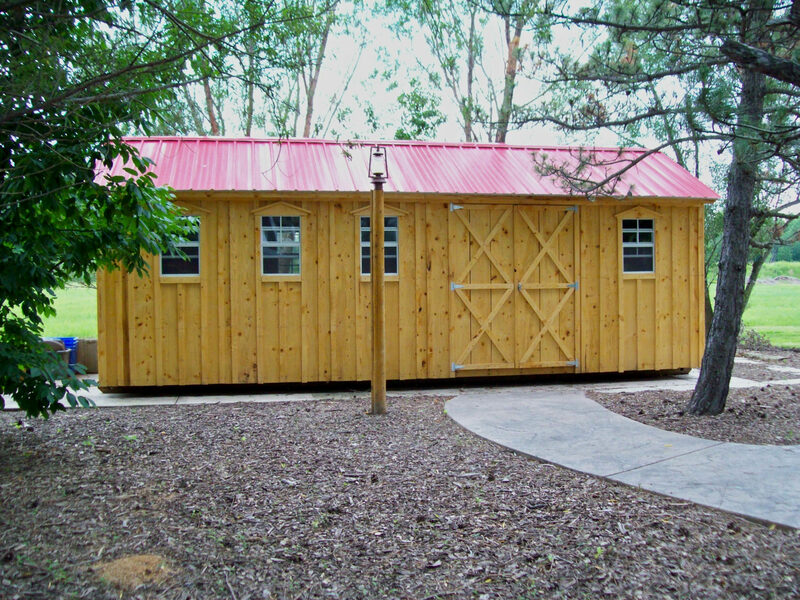 Contact Amish Shed - Amish Sheds Inc.
Feel free to send us an email or give us a call to ask any questions. 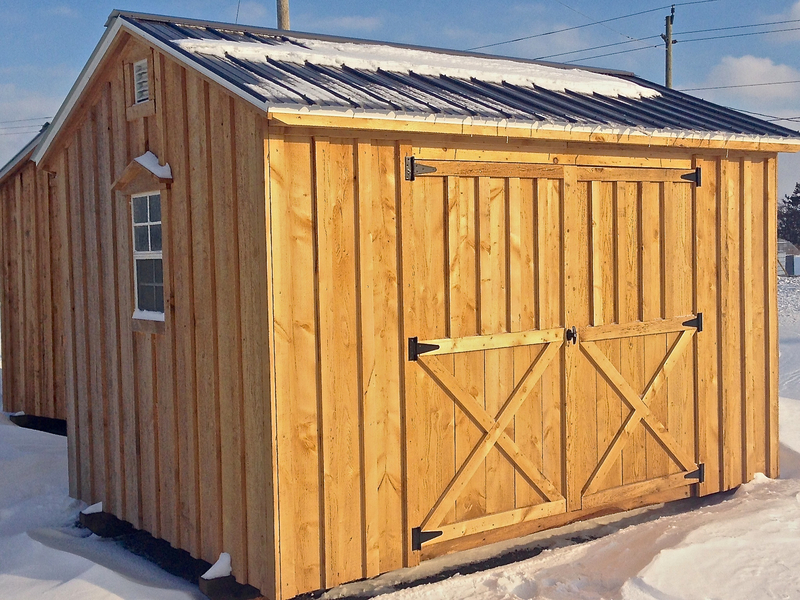 Unfortunately, we can’t conduct site visits for all of our clients since we deliver all over Ontario but are always available to discuss your needs. 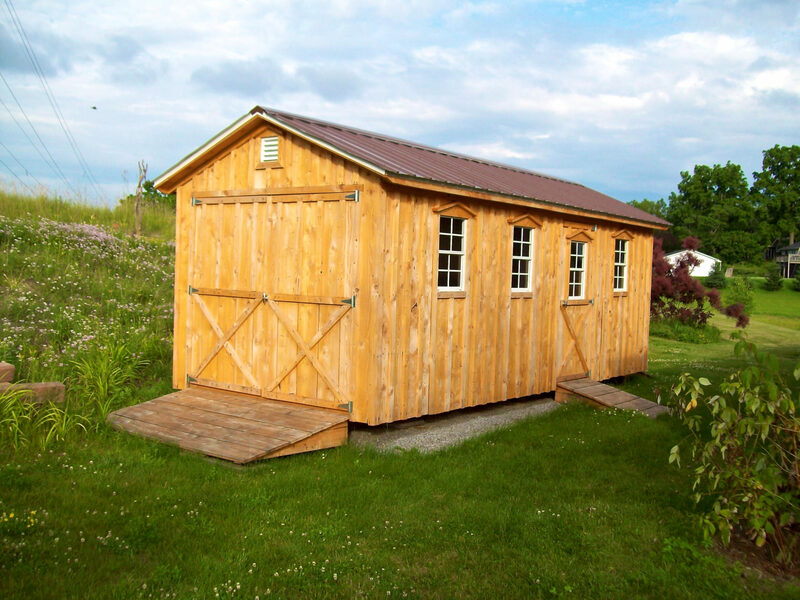 You can download a Shed Build & Property Layout Form that can help communicate your needs. 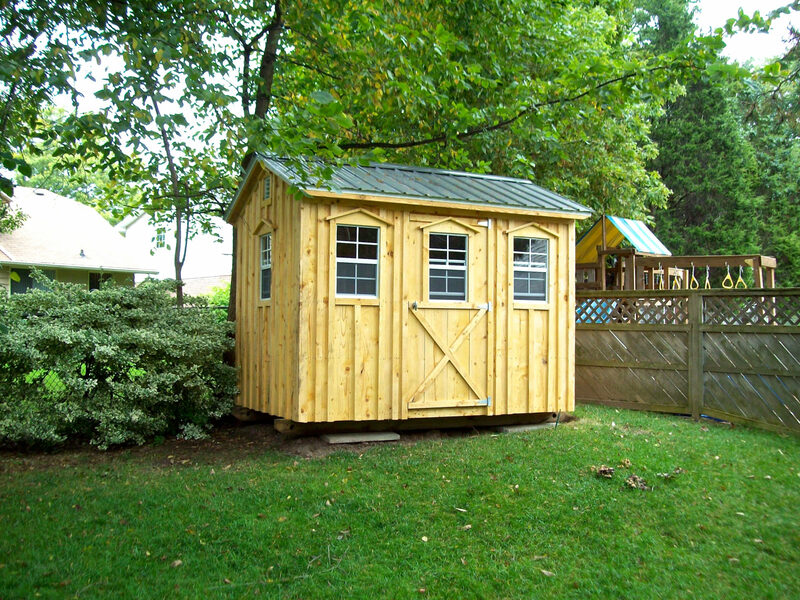 Feel free to send photos of your property as well. 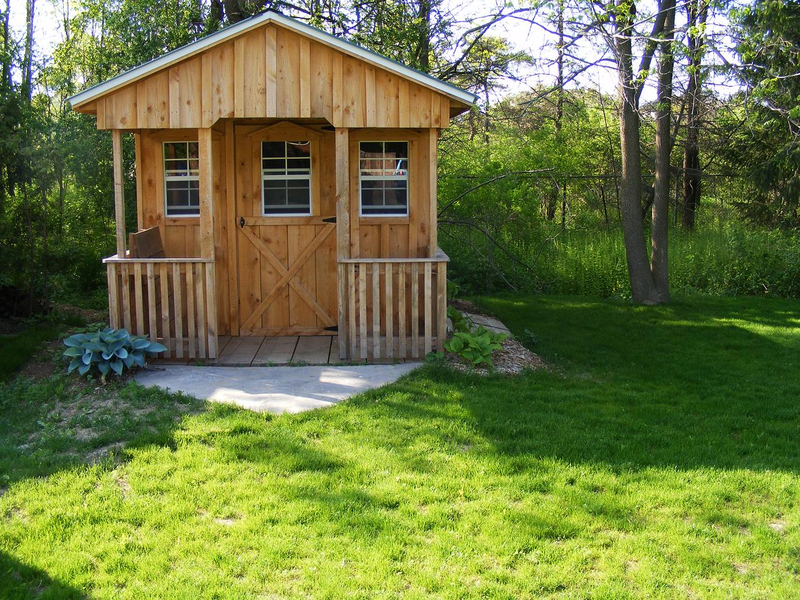 We are happy to take emails or phone calls 7 days a week.